Sonoma Ecology Center is hosting a neighborhood festival on April 20 to celebrate our favorite day of the year: Earth Day. The goal of our Earth Day Celebration at Larson Park is to build community and reconnect people to the land around us. Activities include an organized clean-up of the banks of Sonoma Creek, a recycling workshop, traditional dancing by Ballet Folklórico dancers, booths, children’s activities, and delicious offerings from the Picazo Cafe food truck – all under the banner Tu Planeta, Tu Futuro. This all-ages event, held on Saturday, April 20 from 11 a.m. to 2 p.m., is organized by Sonoma Ecology Center in partnership with La Luz Center, Boys and Girls Club of Sonoma, Recology, Picazo Cafe, Sonoma Valley Health Center, Sonoma County Regional Parks, Sustainable Sonoma, the Sonoma County Waste Management Agency, Los Cien, and Sonoma Valley Museum of Art. Earth Day proper is Monday, April 22. 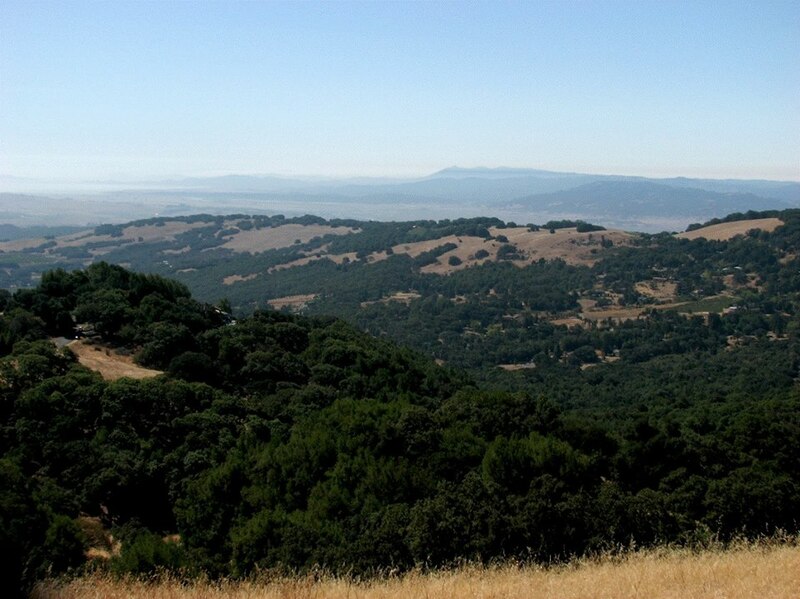 It was on an Earth Day in 1990 that a group of local environmentalists conceived of the idea for a new organization dedicated to helping Sonoma Valley manage the environmental challenges ahead. One of those environmentalists, Richard Dale, subsequently cofounded Sonoma Ecology Center and has guided it since 1992 as executive director. The Earth Day Celebration is not the only Earth-themed event this month. Sonoma Ecology Center will join neighbors the following weekend at the Earth Care Festival on Sunday, April 28 at First Congregational Church of Sonoma, and at the Day Under the Oaks event on April 28 at Santa Rosa Junior College. For more go to https://sonomaecologycenter.org/event/earth-day-celebration. When: Saturday, April 20, 11 a.m.-2 p.m.